Introduction by Derek Brewer. This book discusses the characteristics of the traditional fairy tale in Europe and North America, and various theories of its development and interpretation. The book deals with the main collections - the Grimm brothers, Hans Andersen, Perrault and Afanes'ev - and with the development of tales in various regions of Europe, including Ireland, Wales, Scandinavia, Germany and Russia, as well as India, where it was once claimed that they originated. The subject of the fairy tale is a controversial one: problems discussed here include the relationship between tales recorded from story-tellers and literary works, the importance of printed works for the spread of the tales, the growth of recent examples with a feminine approach, the spread of popular tales like Cinderella, special types like the cumulative tales, possible effects of TV, and the nature of traditional plots and characters. Above all, the collection is concerned with the distribution and long survival of these tales, and the nature of their appeal. SHORTLISTED FOR THE KATHARINE BRIGGS FOLKLORE AWARD 2004. Contributors: GRAHAM ANDERSON, DAVID BLAMIRES, RUTH BOTTIGHEIMER, DEREK BREWER, MARY BROCKINGTON, ANNA CHAUDHRI, HILDA ELLIS DAVIDSON, ROBIN GWYNDAF, BENGT HOLBEK, DAVID HUNT, REIMUND KVIDELAND, PATRICIA LYSAGHT, NEIL PHILIP, JAMES RIORDAN, PAT SCHAEFER, TOM SHIPPEY, JOYCE THOMAS. 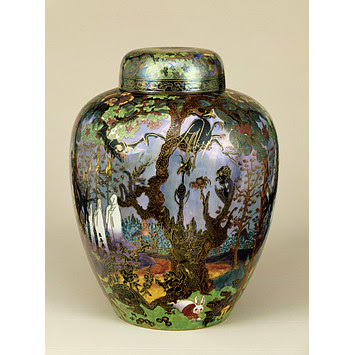 I wrote about Wedgwood's Fairyland Lustre at the end of August with two posts. 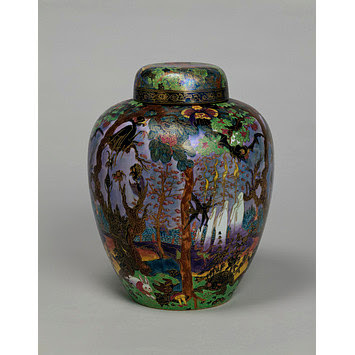 During my research for images and history, I discovered this piece owned by The Victoria and Albert Museum, Ghostly Wood. How perfect for Halloween, I thought! And then I realized I would be at the V&A either on Halloween or the day before. Even more perfect! So today, with best wishes for a safe and fun Halloween, I share images and information about the piece while I hope I am having a safe and happy one during my travels. The rest of the information in this post come from the V&A website. 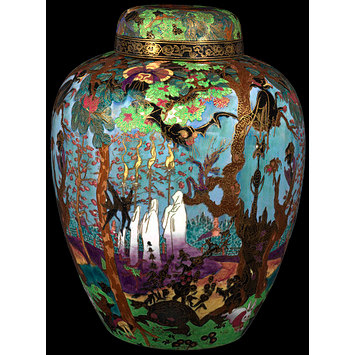 Fairyland lustre jar and lid. Jar has bulbous body, with small neck and close fitting lid. The decoration is inspired by the illustrations of 'The Legend of Croquemitaine' by Gustave Doré, with woods, ghosts, fairies and goblins. A Dictionary of British Folk-Tales in the English Language (Part A: Folk Narratives) edited by Katherine Briggs is an amazing book, one of the largest collections of folklore from one region in print. If every country had a collection like this in print, the world of folklore would be a happier place. Briggs was an impressive scholar and this is only one of her important contributions to folklore studies. It is impressive. And heavy. Truly. Don't drop this one on your foot. First published in 1970 to a chorus of critical acclaim, the Dictionary of British Folk-Tales is now regarded as a classic in folklore scholarship. Arranged in two parts, the first, Folk Narratives, contains those tales told for edification or delight, but not thought to be factually true. The second, Folk Legends, presents tales believed by the tellers to be records of things that actually happened. Part one is divided into five groups: Fables and Exempla, Fairy Tales, Jocular Tales, Novelle, and Nursery Tales. The Fables are animal stories after the manner of Aesop, that point to a moral or satarize human frailties, and the Exempla too are tales used for moral illustration. The Fairy Tales are narratives containing or hinging upon supernatural happenings, while the Jocular Tales form a great body of drolls, noodle stories, and bawdy tales. The Novelle are narratives in which there is no explicitly supernatural element, and the Nursery Tales include both tales obviously invented for small children, and tales of horror. Folk Legends are much commoner in Britain than Folk Narratives, and the second part of the Dictionary gives a representative collection of them. They are arranged mainly under subjects treated: Black Dogs, Bogies, Devils, Dragons, Fairies, Ghosts, Giants, Historical Legends, Local Legends, Origin Myths, Saints, the Supernatural and Witches. Many of the tales are given in full, some are slightly shortened and many others are summarized. 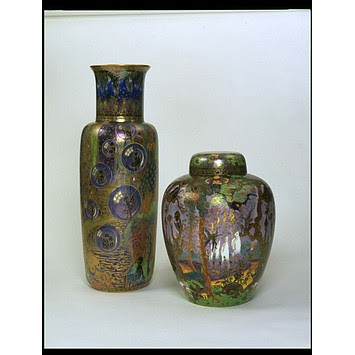 The sources are given in each case - whether medieval, from nineteenth-century collectors, or from current oral traditions. Each part of the Dictionary includes a bibliography, a tale-type or classified index, and an index of story titles. 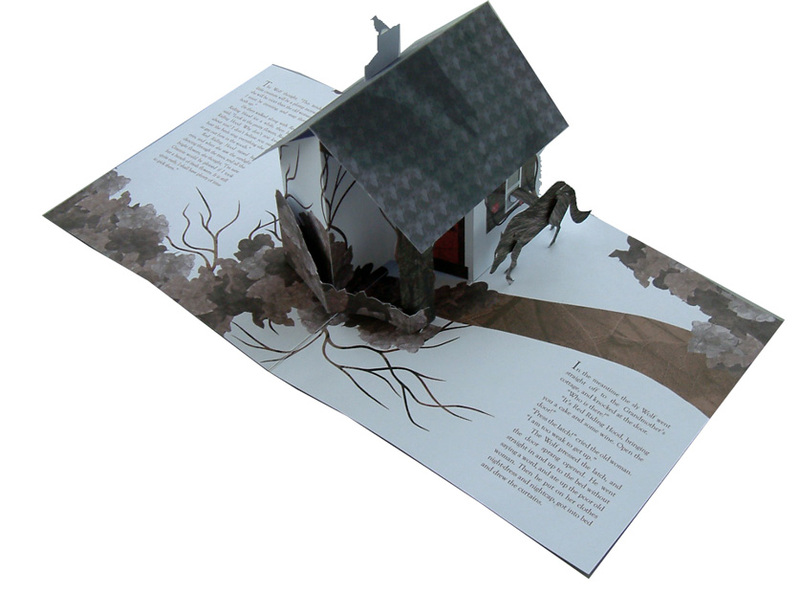 The entire set, all parts, is also available from the Folio Society. I don't own the set, but I would love to. It is on the wishlist! Here's a video from the Folio Society, too. It's actually two sets of three volumes each. What is in the first three is essentially what appears in the copy I featured at the top of this post. Here is our Sunday morning video of Mermaids and Sirens in Art, courtesy of joshje777. This one is over 10 minutes long so sit back and enjoy. Check back next Sunday for the next in the series. The Poets' Grimm: 20th Century Poems from Grimm Fairy Tales edited by Jeanne Marie Beaumont and Claudia Carlson is the other library essential with a poetry theme today. This is a great collection--unfortunately out of print. I admit I am sentimentally attached to it since the editors used SurLaLune to help recruit and find poetry while they were compiling their manuscript. The result was excellent thanks to the editors' hard work and I was happy to have helped it along just a little. These poems reveal the complex relationship that exists between contemporary poets and a received body of myth or lore. The Grimm tales are subject to a significant amount of skepticism, of refutation or "talking back," and of fracturing or breaking down. Yet an abiding, if irreverent, affection and appreciation for the tales, an acknowledgment of their continuing pull and metaphoric power also can be discerned. There is a mutual enrichment when poets become tale (re)tellers: the poets keep the stories current and fresh and give them back their original vivacity, rigor, and immediacy, while the stories enable the poets to tap into a vast and resonant source of symbol and cultural history. The tales become again "full of mystery like all living things," released from the confines of the nursery, rescued from ossification or sentimentalization, able again to fill us with wonder, dread, and delight. The Wolf's Postscript to "Little Red Riding Hood"
On a Nineteenth Century Color Lithograph of Red Riding Hood by the Artist J. H.
While this collection might appear gimmicky to some, a quick persusal of the table of contents will show that many respected poets have used fairy tale motifs in their work. Beaumont and Carlson have gathered numerous poems from a wide range of poets that reflect the enduring themes and characters we inherited through the work of the Brothers Grimm. The usual suspects, such as Anne Sexton, are here but so are some lesser known poets. The anthology is strong and represents many well-known fairy tales along with a few that are lesser known by the general public. 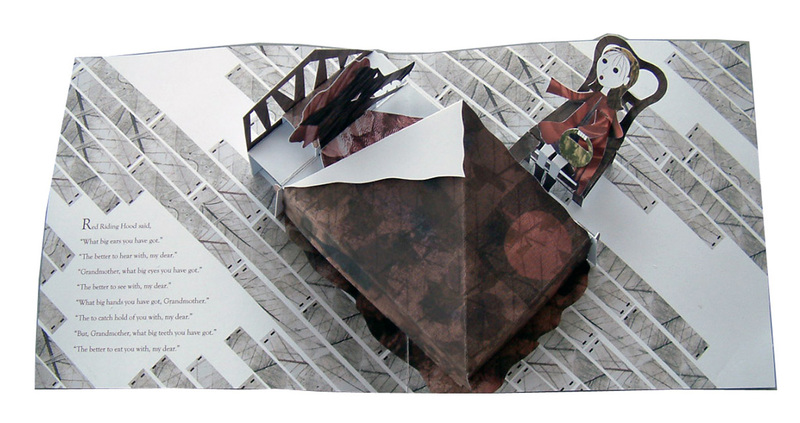 The book is recommended for libraries and classrooms in which poetry and/or fairy tales are taught. It also makes great armchair reading for anyone interested in new interpretations of familiar stories. Disenchantments: An Anthology of Modern Fairy Tale Poetry edited by Wolfgang Mieder is one of two of today's library essentials. Today's theme is poetry if you were wondering. This book is the first collection of fairy tale poetry by various poets published in English to my knowledge. It is a wonderful collection, too, and pretty impressive considering it was compiled before the internet made researching poetry somewhat easier. All of the poetry is thought provoking, but Mieder's introduction is the wonderful resource also. I haven't seen too many articles about poetry and fairy tales like this one and it is a great overview to the genre even 25+ years later. I was just recently introduced to the Instructables website and had to explore briefly. 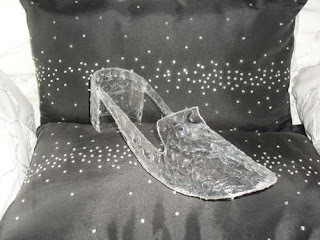 My first discovery was this How to make a Prop 'Glass' Cinderella Slipper from a pretzel tub DIY by Jay. I won't copy the steps and it requires a level of patience and skill but this shoe can be yours with a glue gun, scissors and a plastic tub if your fairy godmother isn't scheduled to arrive anytime soon. It's not wearable, but it's fun to see how someone answers the challenge of making a glass slipper. Ariadne's Thread: A Guide to International Tales Found in Classical Literature (Myth and Poetics) by William Hansen is a recent addition to my own library. It offers pretty much exactly what the titles states. And the publisher sums it up better than me so I will offer their words and then apologize for not having a table of contents. The best way to view one is through the Look Inside feature on Amazon. This book is a great resource and uses the Aarne Thompson system. No, most of the tales discussed are not the most commonly known fairy tales, but some of the biggest hits are present. From Cinderella to The Boy Who Cried Wolf to The Dragon Slayer to the Judgment of Solomon, certain legends, myths, and folktales are part of the oral tradition in countries around the world. In addition to their pervasiveness, these stories show an astonishing longevity; many such tales are found in classical antiquity. Ariadne's Thread is a mini-encyclopedia of more than a hundred such international oral tales, all present in the literature of ancient Greece and Rome. It takes into account writings, including early Jewish and Christian literature, recorded in or translated into Greek or Latin by writers of any nationality. As a result, it will be invaluable not only to classicists and folklorists but also to a wide range of other readers who are interested in stories and storytelling. William Hansen presents the familiar form of each tale and discusses the similar ancient story or stories, examining how each corresponds with and differs from that form. He then gives principal sources and, where appropriate, comments on the cultural factors affecting the shape and content of the ancient story, the context of transmission, and issues raised in the secondary literature. Finally, he provides a bibliography of scholarly studies and the pertinent reference in the standard folk-narrative index, The Types of the Folktale by Antti Aarne and Stith Thompson. Again and again, Hansen demonstrates how ancient narratives are often best understood in the context of the larger tradition. He forces us to rethink the nature of Greek mythology by encouraging an appreciation of the extent to which Greek myths and legends parallel international stories. By virtue of their durability, he says, these orally transmitted stories rank among the world's most successful artistic creations. 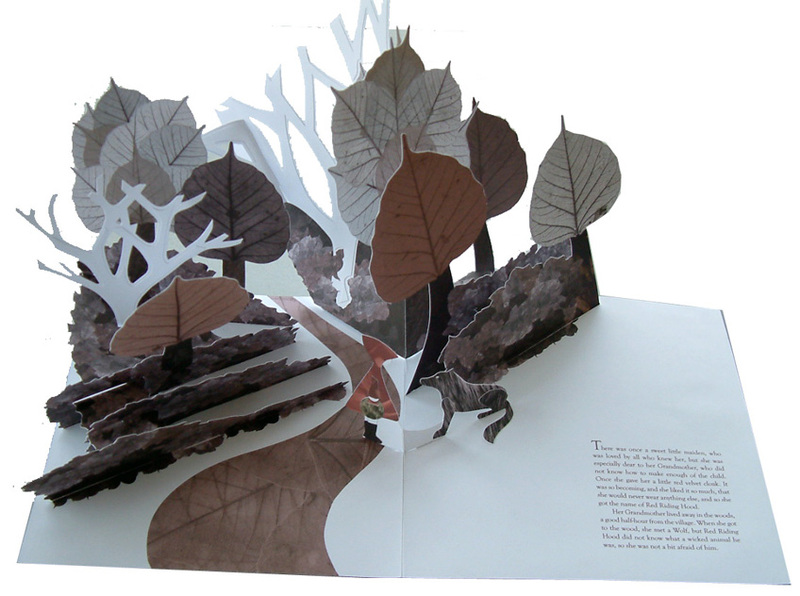 The Interpretation of Fairy Tales by Marie-Louise Von Franz is today's library essential. Von Franz is who you need to read if you want Jungian interpretations of fairy tales. This is one of her more famous books, but she has many for various fairy tales so it is worthwhile to explore her works and see what may intersect with your personal interests the most. This volume is a great start and overview of Jungian fairy tale theory. A Tale Interpreted: "The Three Feathers"
This package offers you the audio story/analysis of Bluebeard and is for women who feel the wild energy of their soul calling them to action, but has yet to take on the challenge of waking to their authentic self. For the evolution of a woman's consciousness to develop and expand she must wake up and become conscious that change is needed in her life and not deny it or run from it. Her captor, the thing that confines her may be a a partner, husband, child or a one of her family members. It may also be a culture or religion. But the captor can also be inner negative complexes or self sabotaging destructive ways of thinking or behaving or any unconscious suppressed way of living and being. Bluebeard is more than a man he is the captor, that inner aspect that controls us through fear. Open the door and shine the light into the dark corners, you are so much more than you think you are and can be so much more than that! Anima - Inner feminine side of man. Animus Inner masculine side of woman. This recording is about animus, the masculine soul energy within woman the strong and powerful force that drives her instincts for growth and personal development. It is that unconscious part of her that longs to feel the wind of freedom. It is the light that shines deep in her soul that stirs her to action. It is the doorway to gaining understanding of the deeper levels of her self. This is a wondrous journey of self discovery into your wild and intuitive self, uncovering the pearl within, access your power, your mystery. You can find in the depth of your soul the creative inspiration needed to re-create your own personal world. On this journey you may glimpse images, catch sounds, touch feelings within your body, that your inner self will guide you to experience. You can unlock positive awareness, and what you need to learn will come to you, in just the right way, and at just the right time. Your inner treasure room awaits you, it has always been there, waiting patiently for you. Open the door, listen, and trust your intuition to guide you in whatever way is right for you. Remember, we are much more than our bodies, our emotions, our thoughts and behaviours, so much more. Just allow the ordinary everyday world to disappear, let your cares and worries just melt away, fade from your mind. Be gentle guided and supported within the flowing vibrant colours and let the process of inner healing begin. All of this was copy and pasted from the publisher's page. Pricing information is available there. I haven't tried these, but wanted to share in the interest that I share fairy tale related stuff and always find Bluebeard fascinating myself. And it is just happy coincidence that I am also posting about Von Franz's work today, too. I highlighted Rowe's first pop-up books including this Little Red Riding Hood last year when they were released in the UK. 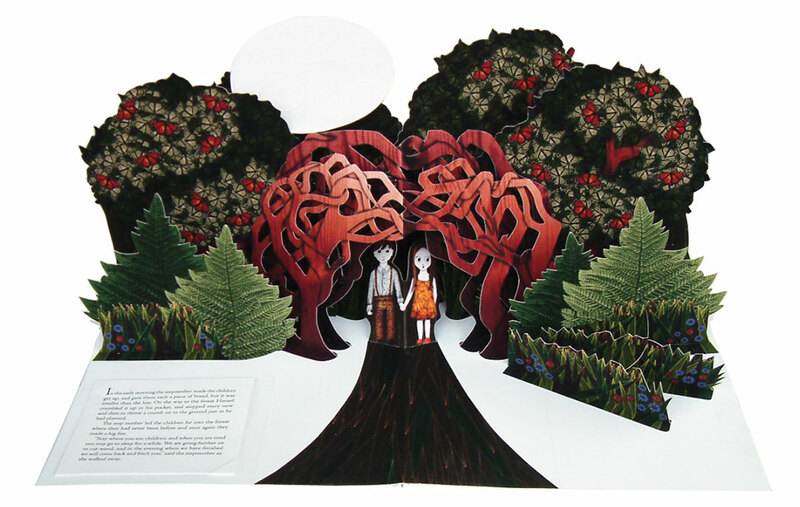 Now the books have been released in the US and are already shipping despite their December 1 release date, see Red Riding Hood: A Pop-up Book. (Here's the UK link and the French link and the Spanish link.) So I am reposting the images from the book for the new release. Once Upon a Time: On the Nature of Fairy Tales by Max Lüthi is today's library essential. This first paperback edition of the seminal work by the Swiss scholar Max Lüthi will be welcomed by folklorists for its informative survey of the various ways in which fairytales and related genres (local legends and saints’ lives) may be read. Today will have two library essentials, two of the best anthologies of world folklore and fairy tales. The second is Best-Loved Folktales of the World (The Anchor folktale library) edited by Joanna Cole. This one is helpful not just because it has so many tales, but because it has sources for all the tales. I've included the entire table of contents below which really says more than I can about this collection that has stayed in print since 1983 for good reason. One really should be familiar with most of the tales presented here. 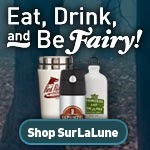 A collection of over 200 folk and fairy tales from all over the world, this is the only edition that encompasses all cultures. Arranged geographically by region, this book also includes category index groups that list the stories by plot and character. Today will have two library essentials, two of the best anthologies of world folklore and fairy tales. The first is Favorite Folktales from Around the World (Pantheon Fairy Tale and Folklore Library) edited by Jane Yolen. Many of the fairy tales were gleaned from the Pantheon Folklore Library which is a large library and also recommended if you are looking for country collections. 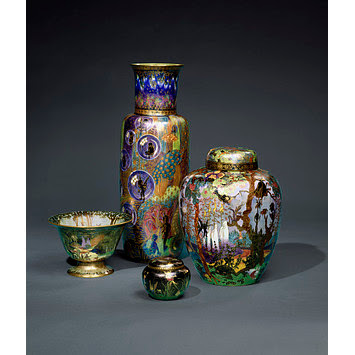 This volume provides a strong overview of the Pantheon collection. A one volume collection of 160 tales from over 40 cultures and traditions, containing both classics and lesser known tales. I couldn't find a Table of Contents to post and I wasn't devoted enough to type up 160 titles. However, you can see inside the book on Amazon. It is one of the best options for world folklore collections along with the other book I am featuring today.